We are delighted to announce that Lord Young of Graffham has agreed to be one of our honorary patrons. He qualified as a solicitor prior to a very successful business career, initially as assistant to Sir Isaac Wolfson and then as an entrepreneur. 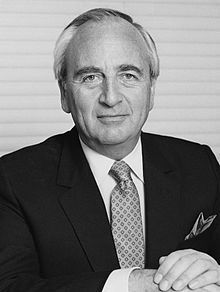 He was Secretary of State for Trade and Industry under Mrs Thatcher and more recently served as an advisor in the coalition government. He is a staunch supporter of Israel.